*the final cashback that received may vary. Kids 12 and above: Considered as a Stag. Venue: Party Will held inside the hotel. Food Service will be outside. 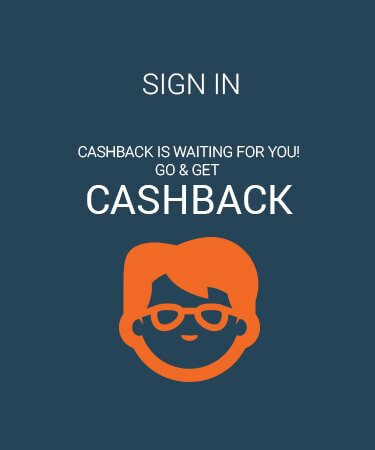 PaisaWapas.com as top cash back & Coupons website, ensures you get the best offer price & deal on 10% OFF - Amsterdam NYE '18 - Best NYE Party. Book tickets now for 10% OFF - Amsterdam NYE '18 - Best NYE Party via PaisaWapas.com and get Upto Rs 1000 PW Cashback & offers on every ticket. We at PaisaWapas wishes you a Happy and Prosperous New Year 2018. Kindly check the specific e-commerce website for T&Cs and buying terms. 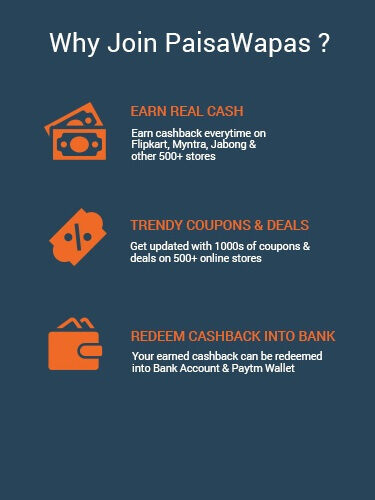 You can get Upto Rs 1000 PW Cashback on this transaction. Do you want to get the Cashback?